A lively, impertinent, sparkling eau de parfum as fresh as a glass of Champagne. A bouquet of white flowers with green, slightly chypré. 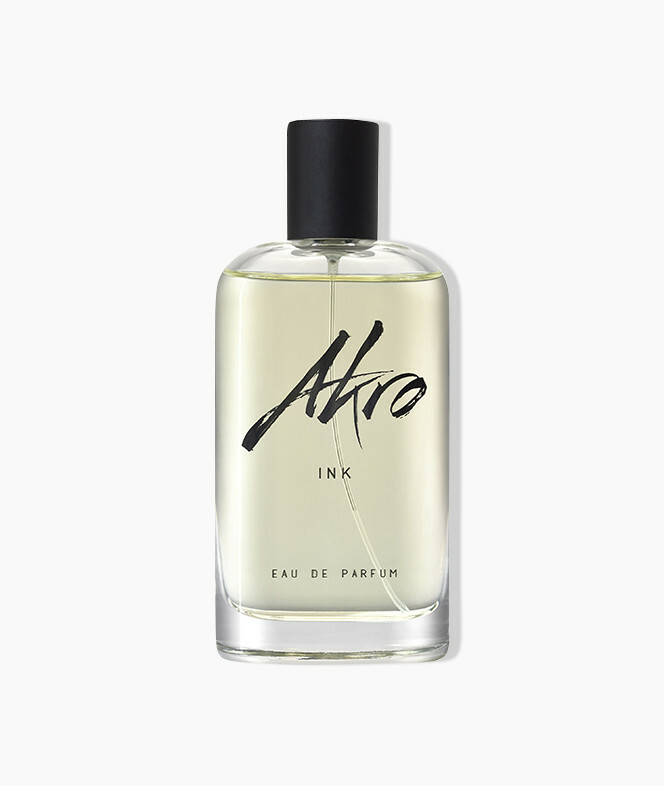 It is interesting to note the originality of a chalky and salty note in the heart of the perfume.